Dr. Grimmer grew up in Sunnyside, WA. After serving as a missionary in Washington DC for two years he attended BYU-IDAHO for his undergraduate studies. He received his Doctorate of Chiropractic as well as a BS in Human Biology from the University of Western States in Portland, Oregon. Dr. Grimmer has always had a strong desire to help those in need. Growing up he has always strived to serve his community, and now has been rewarded with living his dream of working in a health care field. Dr. Grimmer began learning about natural and holistic approaches to health and wellness, and became increasingly interested in chiropractic care. Through his experience treating the public, he has seen a variety of outstanding results. Through his care, patients who have previously suffered from daily headaches have become completely headache free. He has helped numerous patients gain relief from severe back pain, one population being pregnant women. Dr. Grimmer also enjoys treating athletes suffering from sciatic pain and sports injuries, auto injuries, work place injuries, and even babies suffering from colic and constipation. Dr. Grimmer loves to share the benefits he has experienced from regular chiropractic care with his own family including his children. Dr. Grimmer specializes in treating back pain, neck pain and headaches, sports injuries, extremity adjusting, pregnancy, postpartum and pediatric care, spinal curvature restoration, nutrition and weight loss counseling, personal injury cases, and L&I. Dr. Grimmer and his wife Rachel have four little boys. Most of his free time is spent with his family. He is an avid runner, and enjoys reading. 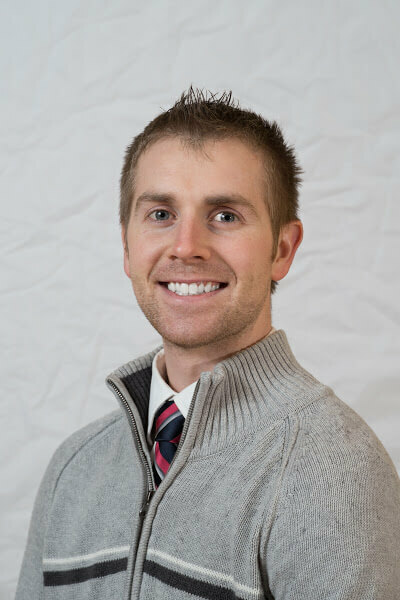 Previously Dr. Grimmer had been in the greater Tacoma area for several years, but now he is excited to be working with the staff at Acute Chiropractic in Yakima, and he’s excited to serve the citizens of the surrounding community. After graduating from massage academy in 2015 I started working in downtown Seattle. I’ve worked in healthcare as a certified Nurses Aid (CNA) and as a nursing staff assistant in a hospital setting alongside my mother, one of the hospital’s nursing supervisors. This early work helped focus my interests on healing. I’ve specialized in working on the healthcare end of massage therapy as I love seeing people recover and improve through the partnership of chiropractic and massage therapies. My education has been with this in mind. I practice deep tissue massage with my own combination of Trigger Point, Cross Fiber Friction, Muscle Energy Technique, Myofascial Release, and some Aromatherapy. I also have training in treating adhesive capsulitis, scars, impingements, and light pregnancy massage. I can help with sinus pressure, TMJ, and some headaches as well. I was raised on a small farm where my folks and I raised both dairy and meat goats as well as some other types of livestock. They were also flipping houses before it was a term and I learned some renovation skills along the way. I tried real estate but it wasn’t for me. I enjoy travel and am in the process of renovating a 40′ power yacht. Artwork is a passion of mine ;sketching, ceramics, painting, glass work, etc. I enjoy nature hikes. I’ve been up Multnoma Falls a few times before the big fire. I also enjoy swimming, cycling, staying in shape and eating healthy. Vanessa is the receptionist here at our practice. She is wonderful, warm, responsive and great to work with. We are so glad to have her on our team. She was born and raised in Yakima, WA. Graduated from Davis High School in 2014. Attended Yakima Valley Technical School where she took Business Admin and Legal Medical Office class for 2 years. She has been working as a receptionist since 2014. Greeting our patients with a smile in person or on the phone. Her aim is to make all patients feel welcomed and is always happy to answer any questions. 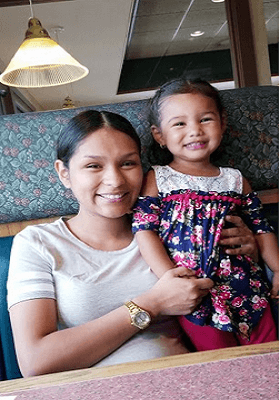 Vanessa loves to spend quality time with her family and 2 daughters. She enjoys going on hikes and watching movies on her spare time. 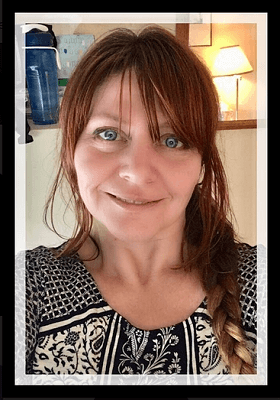 Jayme has been a Massage Therapist since 2011 and has always worked in the Medical Massage arena. He has been with us since April of 2017 but before that he was the Lead LMP for a Chiropractic clinic in Bellevue WA. He is also a proud veteran of the U.S. Marine Corps where he served in combat during Desert Shield and Desert Storm. Jayme specializes in a number of different modalities such as Tripper point therapy, Accupressure, and Myofascial release. 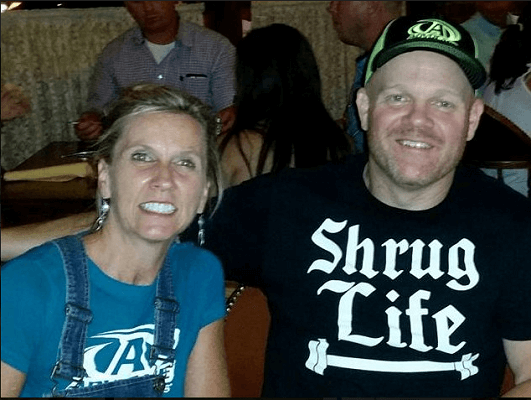 He truly loves the unique challenges that helping someone recover from a Car accident, Sports injury or work related accident come with, but in general he is passionate about working with people to get them back to optimal health. We feel his ability to not just provide great care to his clients but connect with them and set them at ease. Is what sets him apart from many other practitioners. He and his wife love the Central Valley and it’s abundance of outdoor activities. In there off time you will most likely find them up at their cabin on Rimrock lake or on the slopes of White Pass skiing and snowboarding. He also enjoy exploring the country roads on the Harley and riding to visit their kids and grandkids that are spread out across the united states.